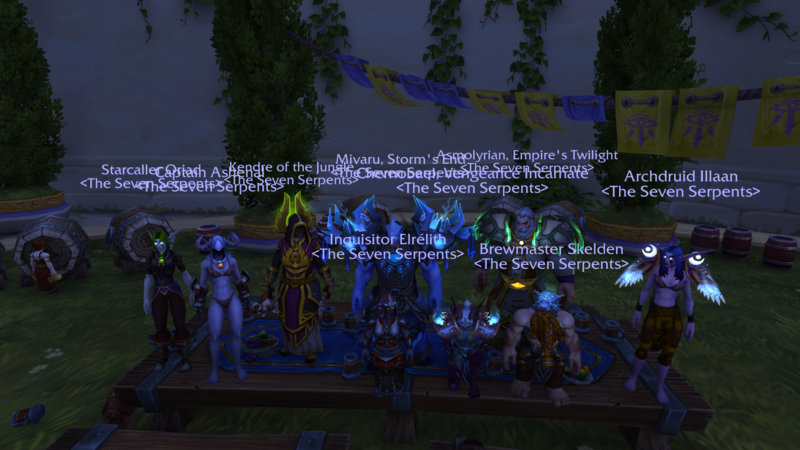 Thank you to everyone who attended the Legion transmog trail event tonight, I can confirm that Xander won! We have two events that are still awaiting sign ups. The Gliding Championship has been set up by one of our new initiates Narniis/Zsolt and is a challenge involving Goblin Gliders - with the prize being a PC game! Roy is also hosting the 3rd edition of the Serpent's Sting Tournament and is a round-robin-style, best-of-three, one-on-one dueling tournament where all competitors face off against each other for points, one victory = one point. The winner of the tournament is awarded the honorary guild title of “Venomheart” until the start of the next tournament. 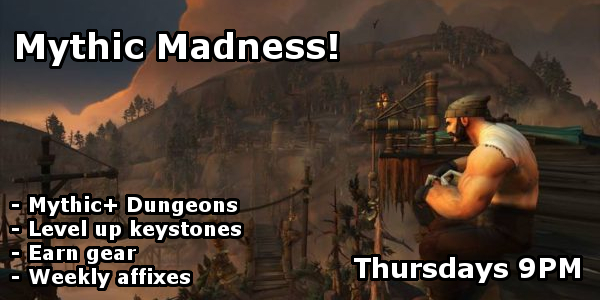 REMINDER: Mythic Madness starts at 9PM server/ 8PM UK tonight! This week's affixes are Fortified, Teeming, and Explosive! 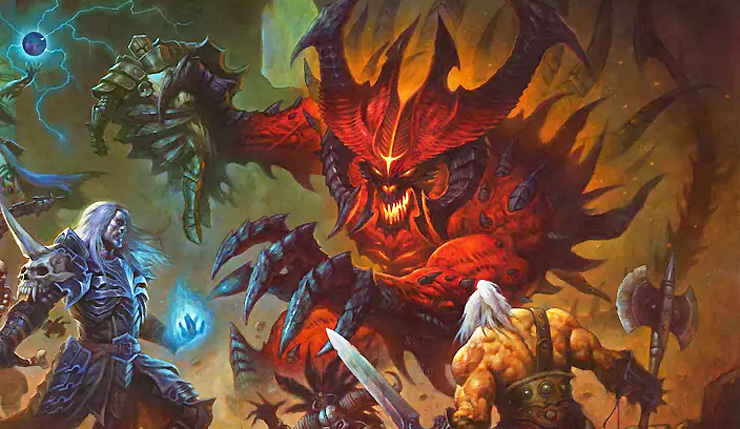 Join us for Season 16 of Diablo III! We'll spend the first night picking our characters, leveling up and hopefully move onto pushing greater rifts and see how far we can get this season! "Not satisfied with the performance of your class? Too busy focusing on fight mechanics to excel with your rotation? Curious on the ins-and-outs of your specs? 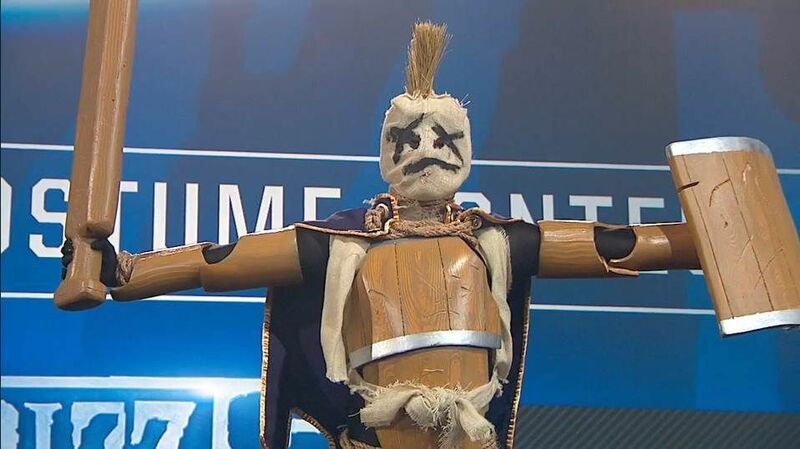 Come on down to Tom's Training Dummys and Dummy Accessories today, where you can beat the tar out of a stuffed wooden representation of all your earthly frustrations and get advice from top class experts* to get to grips with your strength/skill/magic/ability-to-flee!" *experts may also be learning their class, gear repair sold separately, contains small body parts, keep away from children and murlocs. CYOA?? What the heck is that I hear you cry? CYOA is a Choose Your Own Adventure game where there are multiple options to choose from and different endings based on your choices. 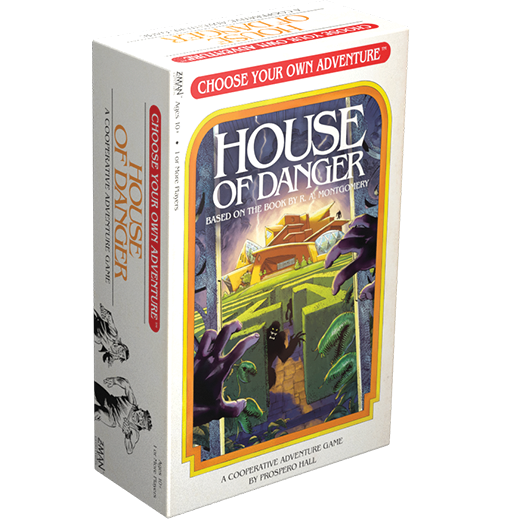 If you have watched Bandersnatch on Netflix or read a Choose Your Own Adventure book it is pretty much that but in a board game format. I want to try this one as an experiment (mainly to see if it works) but I'm planning to stream the game and let people vote on which options to make - the highest vote wins. I'm planning on making this a casual event so everyone is welcome, feel free to bring a non-guildie! The Serpent’s Sting Tournament is an old tradition of the Seven Serpents, abandoned during the Cataclysm when all hands were needed. Only with the Legion’s defeat has the world begun to wind down on apocalyptic events, and the Serpent’s Sting has once again been brought to the fore. 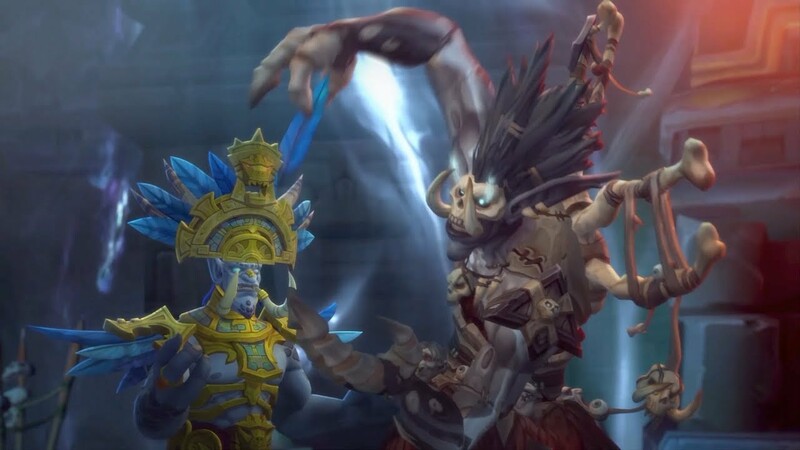 The tournament's intention is to reveal the Seven Serpents' strongest champion, as well as to keep its members keen and prepared™ to fight for the future of Azeroth and beyond. Thank you to everyone who came along to the raid tonight. We are now 5/9 on normal difficulty for the Battle of Dazar'alor raid!